Small business owners and fleet buyers need vans that can handle some of the toughest conditions. Small cargo vans today need to be able to hold a large amount of cargo, journey long distances, or maneuver in cramped city environments, often all in the same day. Fortunately for anyone shopping for a small van in the Twin Cities area, the 2017 Ram ProMaster City near White Bear Lake MN is a confident example of technology, interior space, and driving capability. This light-duty van can, literally, deliver the goods. Available in either passenger-friendly Wagon body style, or strictly as a Cargo Van, the 2017 ProMaster City can offer a surprisingly spacious interior with versatile handling. In Wagon configurations this van can hold five passengers and up to 74.1 cubic feet of cargo at the same time, while it tops out with a 131.7 cubic feet of capacity when in the Cargo Van style. Either way, the 2017 ProMaster City can haul up to 1,883 pounds with its 2.4-liter four-cylinder engine rated for 178 horsepower and 174 pound-feet of torque. Bluetooth infotainment connectivity is standard on the 2017 ProMaster City, along with a four-speaker stereo and keyless entry. A five-inch touchscreen and the Uconnect system are standard in upper trims, and features like a rearview camera and Wi-Fi hotspot capability are all available. 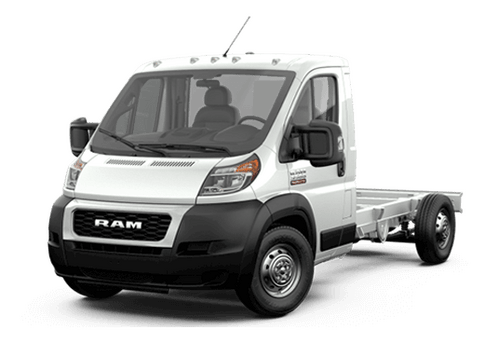 When properly equipped, the 2017 Ram ProMaster City can tow up to 2,000 pounds. Businesses and individuals who need versatile hauling solutions can take advantage of trailering and hauling. 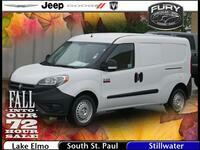 That means owner have even more options beyond the impressive interior cargo space that this small van offers. The 2017 Ram ProMaster City can deliver top value for a low purchase price, but it can also save drivers money when it comes to filling up with gas. This van can offer up to 21 mpg in city driving, and 28 mpg on the highway. These numbers are much better than a full-size van, or even some pickup trucks. 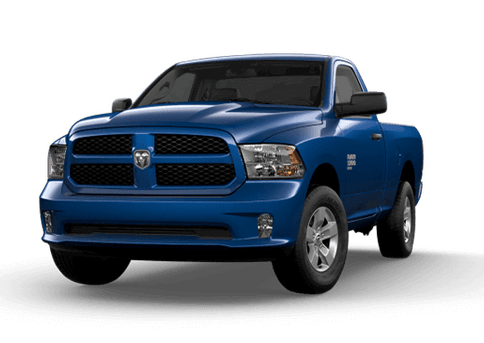 Whether driving in the city or the country, the 2017 Ram ProMaster City near White Bear Lake MN can offer reliable maneuverability and handling. The multilink rear suspension offers smooth driving while the lower ride height means easier loading and unloading for passengers and cargo. 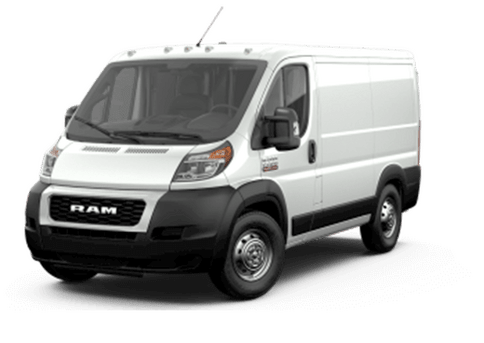 Between these practical features, and the general capacity and power available in this small van, many small business owners will be very please with the 2017 Ram ProMaster City. Between its affordability and its capability, the 2017 Ram ProMaster City is a small van worth checking out. 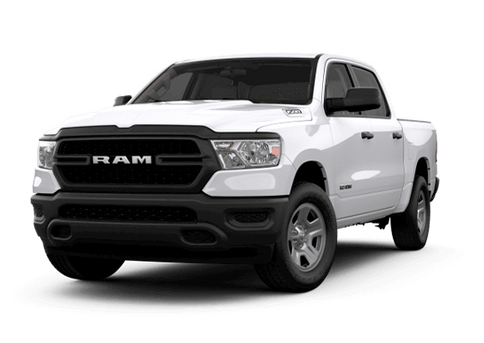 Learn more, or schedule your test drive by contacting the Fury Ram Commercial Truck Center today or by filling out the form on this page. 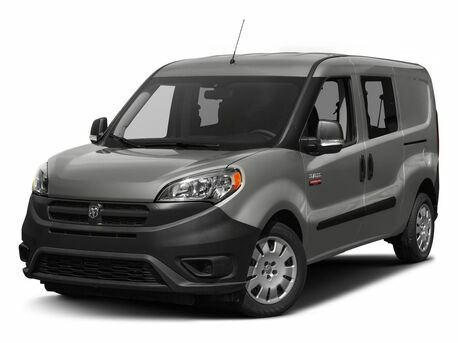 Interested in a 2017 Ram ProMaster City Wagon?